How the graphics tablet, most notably produced by Japanese firm Wacom, helped shape our multitouch-friendly world—even if that shaping took a little while. — T.L. Dimond, an engineer and executive at Bell Labs, describing the use case for hand-written character recognition in a 1957 article. “Without these,” he adds, “there will be many situations, especially where the volume of input information is large in comparison to the amount of processing, where computers cannot be proven even if they cost little or nothing.” Dimond’s article introduces the concept of the Stylator, a device that is considered the first-ever computerized pen-based drawing tablet. The device was primitive, only accepting characters, but it worked in real time. 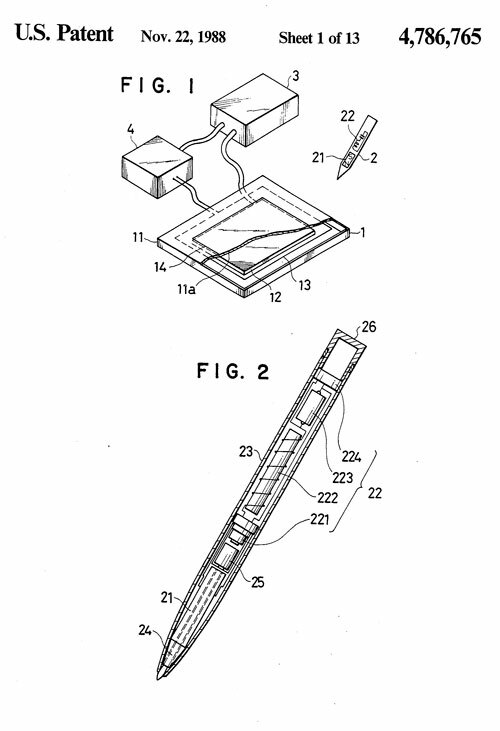 It, along with the Rand Tablet from 1963, were the earliest forms of stylus-based input. The first tablet Apple ever released came to life because of weirdo rock icon Todd Rundgren. No, really. 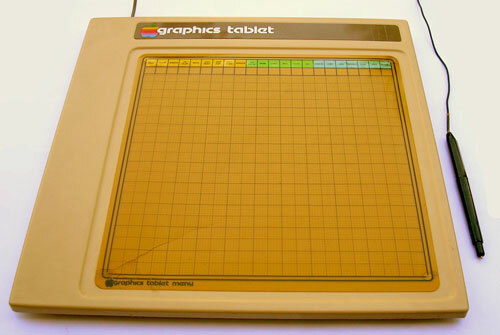 In 1979, Apple released an officially branded graphics tablet, which came to life on the Apple II thanks to Rundgren’s Utopia Graphics Tablet System software, which he ended up working on due to his affiliation with the New York Institute of Technology, a hotbed for computer graphics technology at the time. Unlike some of its later creations, Apple didn’t actually create the tablet itself—it worked with a firm called called Summagraphics, which created an officially licensed graphics tablet for Apple that was released in 1979. At the time, Summagraphics had built a mini-empire from the Intelligent Digitizer and the Bitpad, both early drawing devices that were white-labeled and sold by other manufacturers—and likewise, the Apple Graphics Tablet was a rebranded Bitpad. The Apple Graphics Tablet was truly novel for its time—especially before the Macintosh made computer mice common. But it had a knack for disrupting radio waves—which was a problem because many Apple IIs were connected to television sets during this era. It was a big enough problem that the language in a 1981 manual for the Bitpad one noted the interference the device would cause. The FCC forced Apple to yank the device from release, killing its momentum. “It could have been really popular but it was not designed properly and it failed its FCC emissions test,” Rundgren lamented. Eventually, it saw rerelease in 1983, at which point a smaller device called the KoalaPad hit the market not just for the Apple II, but for most of its competitors of the era. That device was well-regarded for its time, not incredibly expensive, and actually supported finger-based touch input, which prior tablets didn’t. While it was sold for drawing purposes, the KoalaPad probably was more of a direct precursor to laptop touchpads—as The 8-Bit Guy pointed out in a video last year, the Commodore 64 GUI GEOS actually supported it. Wacom, despite eventually becoming the primary brand covering this niche, didn’t show up until several years after the tablet concept had already hit, but it soon came to define the entire sector. 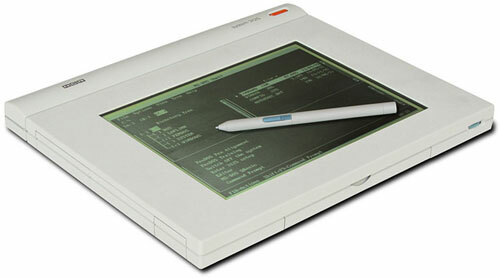 The year that Wacom launched its first tablet, the WT-460M. (The company had been founded in Japan in the prior year.) The firm made its initial name on offering tablets with cordless styluses, rather than the corded devices that competitors like Summagraphics were known for at the time. 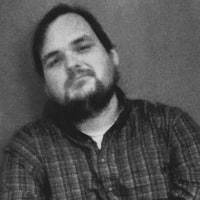 The firm launched during a period when many companies were getting involved in the apace during the rise of computer-aided design (CAD), and its first offerings were focused on the drafting market. Wacom’s early years in the market for drawing tablets really highlighted how quickly a single company could take over an entire niche with strong technology. A quick scan of the company’s patent filings on Google Patents tells an important story—almost from the day of its initial launch, the company was aggressively inventing new types of technology to better detect and position how a digital pen interacted with information that was being displayed on a screen. It was clear that the company was intently focused on continually improving what a stylus could do. Among the things that the company invented was a technology called electro-magnetic resonance, which allows its styluses to generate energy and interact with a tablet without actually needing batteries themselves. In a 2006 interview with Japan Spotlight, a publication of the Japan Economic Foundation, current Wacom CEO Masahiko Yamada, who has served in his role since 1996, emphasized that the company ended up becoming the drawing tablet industry’s biggest player because it took a focused approach to the technology it was offering. “The quality of this film was broadly recognized, and soon many film production companies and animation production companies in Hollywood started to adopt our product. Disney is still our largest user even today,” Yamada added in the 2006 interview. 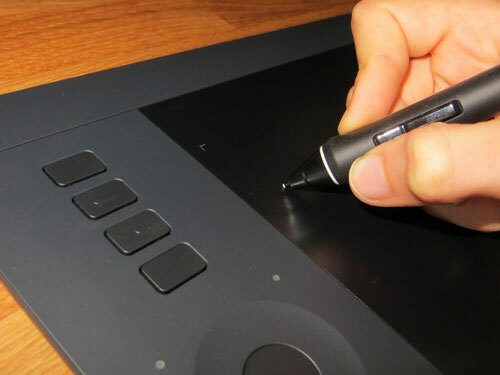 Digital artists have long appreciated Wacom’s technology, which became more heavily used by regular consumers over the last 15 years or so with the release of the company’s Intuos and Bamboo tablets, which were often targeted at consumers. Of course, as much as it was great for digital artists, the real opportunity for Wacom was the possibility that someday, touch computing would go mainstream in a big way. The tablet, the low-end version of which cost $4,765 at the time of release (or $8,564 today, with inflation included), offered a pen-driven experience in DOS via a custom OS, Windows for Pen Computing, and multiple other operating systems. It was the first of many machines to tackle the issue, and it was part of a larger race to win what was expected to be a major market, with companies like Apple taking stabs at the stylus game at the time. 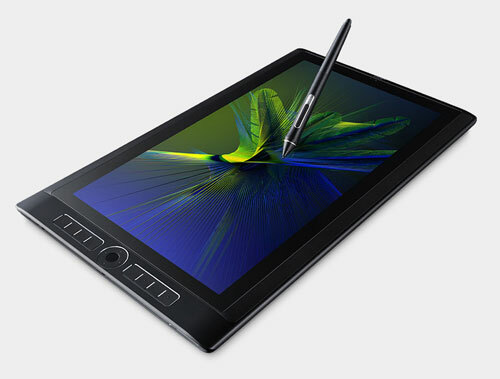 “The expected boom in pen-based computers is setting off a furious race to develop a crucial yet often overlooked technology for these machines: the system by which the computer determines the position of the pen,” reporter Andrew Pollack wrote in The New York Times in 1991, in an article that prominently featured Wacom. Wacom was particularly well-positioned to take advantage of the forthcoming pen-computing revolution in the early ‘90s, but there was a problem: The revolution didn’t come. In fact, it took two decades to arrive, and when it did, the stylus was optional in many cases. By 2006, at a point when Wacom had found a sizable niche in the consumer market, Yamada clearly spoke with optimism that the stylus still had room for a mainstream breakthrough. It’s pretty safe to say that, though it took a little while, Yamada got his wish. Last year, in fact, the company launched a device called the Wacom MobileStudio Pro, which is basically a very high-end touch-screen Windows tablet for people who don’t find the Surface Pro to be enough of a beast. In its most recent quarter, the company saw its sales jump by 20 percent year-over-year, with the company’s sales improvement being driven both by the MobileStudio Pro and a surge of interest in its styluses. Of note, though, is that the company has become a major supplier of technology to other vendors, such as Samsung, which uses the technology in some of its smartphones. Wacom also works pretty closely with a lot of laptop-makers on the Windows and Chromebook side of things. It took about 30 years, give or take, but all that work that Wacom put into improving the digital stylus is finally starting to pay off.